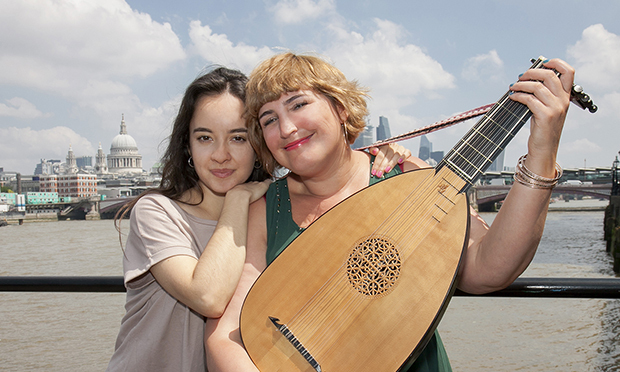 A documentary about a brain injury survivor and her love of the lute is to air for the first time at Dalston’s Rio Cinema this weekend – with all proceeds going to local charity Headway East London. Lady Lovely Lute tells the story of Stephanie Feeney, who suffered a traumatic brain injury when she was hit by a car in 1994, when she was just 11 years old. The accident, according to one eye-witness, saw Stephanie flung “20 feet into the air like a rag doll”. She was left lying in the gutter, partially blinded in both eyes, and went on to spend three weeks in a coma at the Royal London Hospital. Nearly twenty-five years later, Stephanie has opened up for the first time to filmmaker Laura Stratford about that fateful moment, and the recovery battle that followed, in the hope that it will inspire millions of other brain injury survivors. The result is a “movingly honest” and “no-holds-barred” documentary which will premiere at 1pm on Saturday 8 September at the Rio – tickets start at £5 and are available here. The pair formed a unique friendship through the film, but even their bond does not compare to that of Stephanie and her beloved lute. Stephanie, now a musician and radio presenter, said music helped her “feel calmer” after the accident. 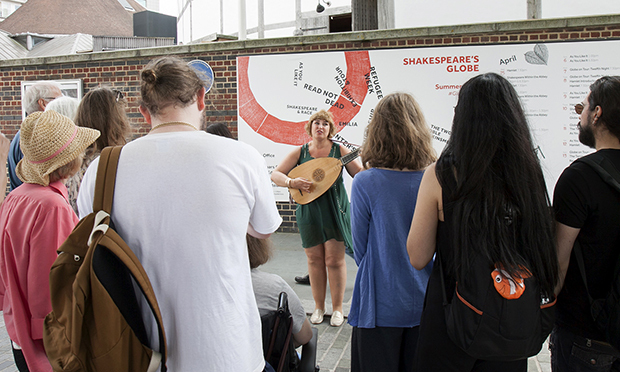 After discovering The Lute Society, she was introduced to the joys of the string instrument – a favourite of many a king and queen, and often mentioned in the plays of William Shakespeare. “I used to practise 10 hours a day,” she said. “I often play for the crowds outside The Globe theatre on London’s South Bank. Laura revealed that she had to gain Stephanie’s trust before recording her for the film – a challenge she says was “life-changing” for her too. Headway East London’s latest figures show 956 patients are admitted to UK hospitals with acquired brain injury every day – one every 90 seconds. The charity works with over 700 brain injury survivors across 13 London boroughs, offering therapies, advocacy, family support and community support work. Its recent projects include a supper club, a pop-up art shop and a beautiful culture magazine created by survivors. Headway’s communications manager Laura Owens said: “We’re thrilled to be beneficiaries of Laura’s forthcoming documentary screening. “Projects such as Lady Lovely Lute are vitally important in helping to raise awareness of brain injury, something we’re always working towards at Headway East London. “Stephanie’s bravery and openness in sharing her story should also be commended, and her positivity is an inspiration. Lady Lovely Lute will premiere on Saturday 8th September at 1pm at the Rio Cinema, 107 Kingsland High Road, London, E8 2PB. Guests will be treated to a short talk and live performance before the film starts at 1.30pm, and to a Q&A session afterwards. Tickets are available now at headwayel.yapsody.com.